These five cocktails are sure to get you through the colder weather. I think we can all agree that after all of the hustle and bustle of holidays, we could use a good cocktail. And a well crafted cocktail featuring the flavors of the season is the perfect way to truly make your spirits bright. With that in mind, here are our top five winter cocktails for your enjoyment! 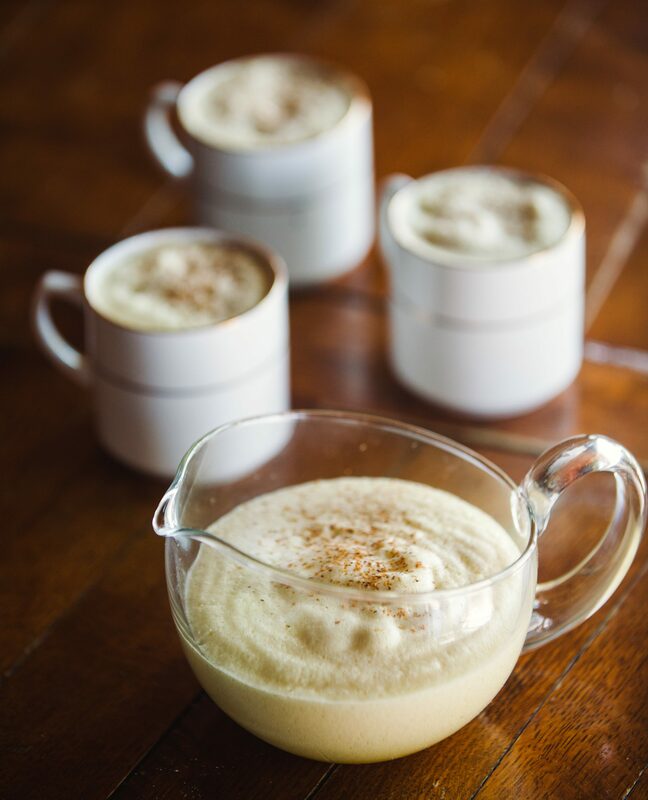 This one may seem similar to your average eggnog, but it is actually quite the opposite. This cocktail will warm you up on a cold winter’s night. With plenty of sugar and spice and everything nice inside this glass, it can turn any day into a winter holiday. What’s even better is this recipe is large enough to share with everyone at your cocktail party this winter. Click here to get the recipe: http://bit.ly/2glmQBr. Give your coffee pep this winter and create a hot, creamy, and delicious concoction. 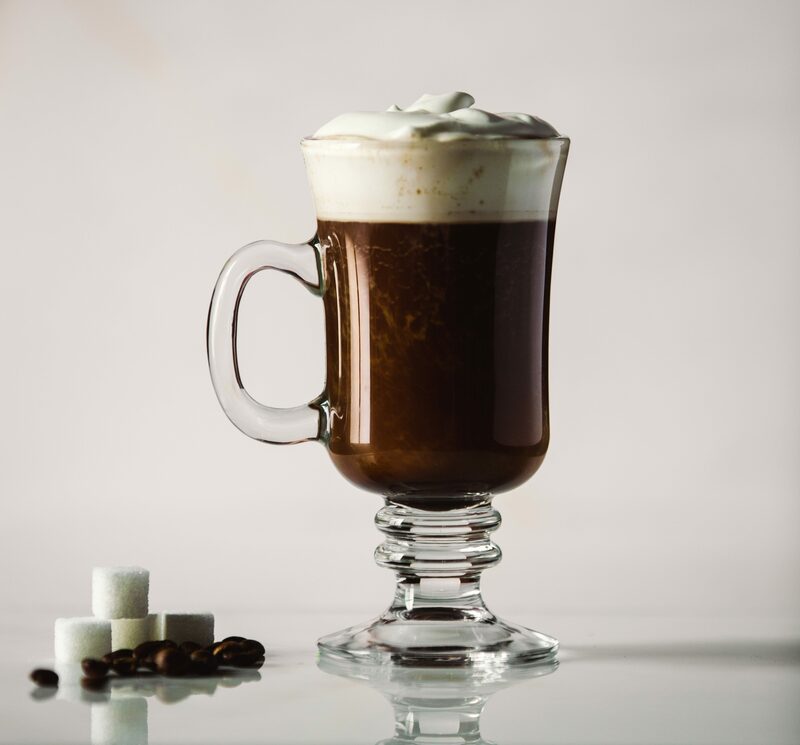 Add Irish whiskey, sugar cubes, and light whipped cream to turn your average cup of joe into a sweet treat. This cocktail is the perfect drink after a long day on the mountain skiing with family or friends, or to sip in front of a warm fire. Click here for the recipe: http://bit.ly/2hqQtza. For those who enjoy a White Russian, this classic New Orleans cocktail is the equivalent of its whiskey cousin. 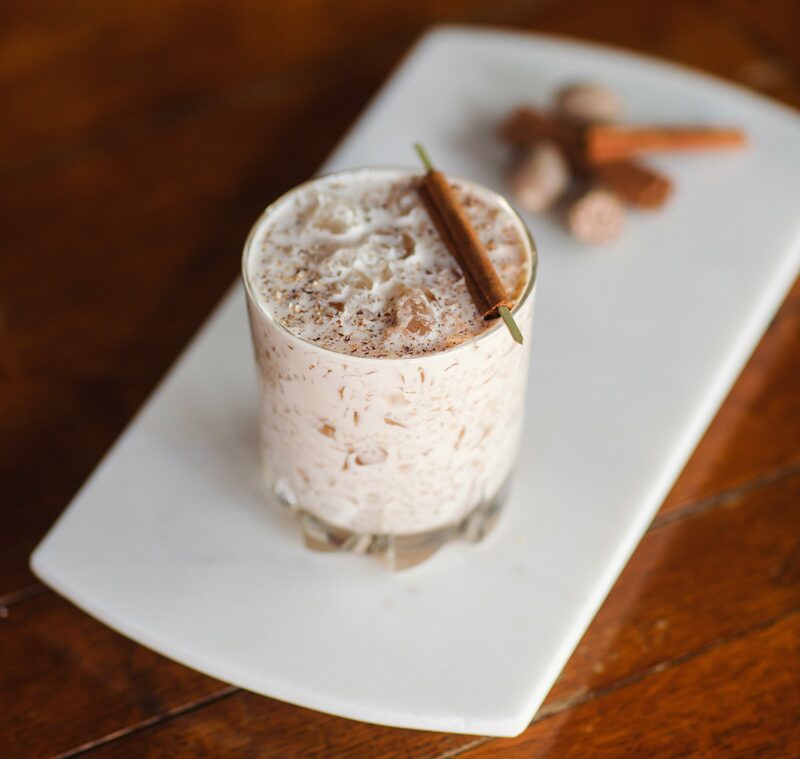 A delicious mixture of smooth Canadian Blended Whiskey and milk, sprinkled with nutmeg is a delicious alternative for dessert after a hearty meal. Click here for the recipe: http://bit.ly/2hDd67g. A classic dessert drink, the Brandy Alexander No. 2 is a creamy frothy wonder that is the perfect nightcap during the winter months. Brandy, white crème de cacao, and half-and-half topped off with some freshly grated nutmeg creates a cocktail that is as close as you can get to a classic milkshake. 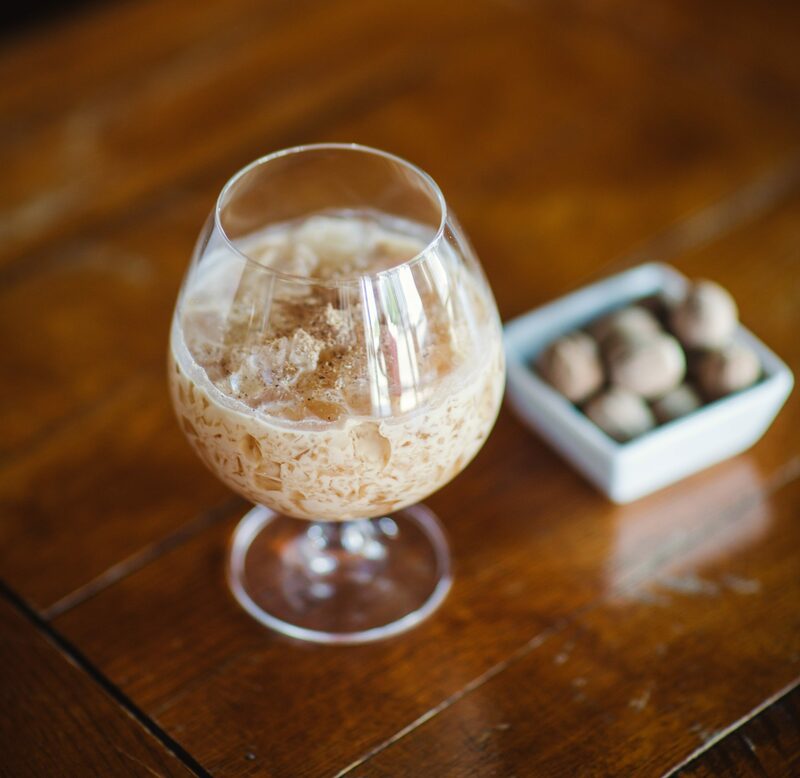 If you want a sweet treat to serve this winter, the Brandy Alexander No 2 is sure to please. Click here for the recipe: http://bit.ly/2fifVWh. Whether you are wearing one to that formal cocktail party or not, this one is a true classic, dating back to the late 18th and early 19th centuries. 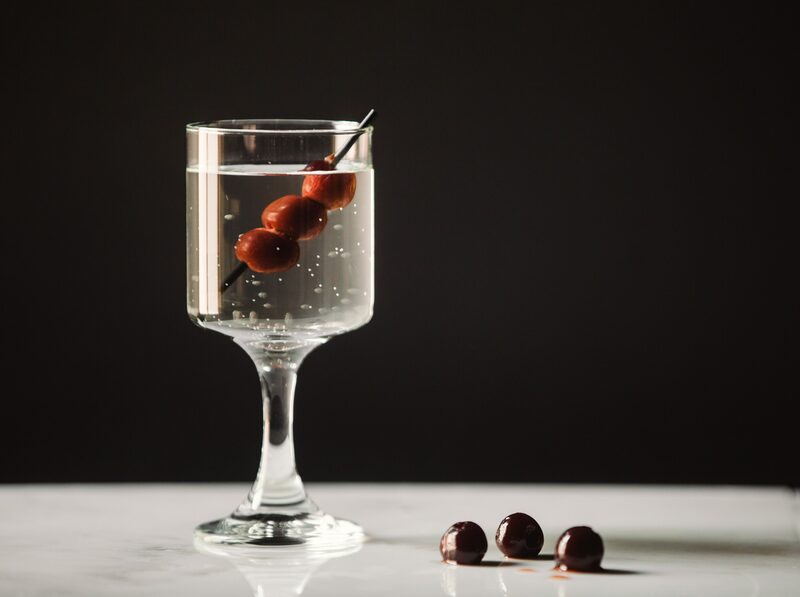 This “lavish” version of the dry martini is an enchanting combination of gin, vermouth, bitters, maraschino liqueur, and absinthe. The herbal flavors and floral botanicals bond brilliantly with the vermouth and maraschino to create a clean, elegant classic, perfect for any occasion that calls for a truly stylish celebration. Click here for the recipe: http://bit.ly/2gTl7W9.